Assuming the story is true, Variety notes that we still don’t have any idea what the twins’ genders are. Specific information like that will probably be saved for whenever Beyoncé decides to drop another epic Instagram reveal. Until then, all that’s left for us to do is wait until Beyoncé introduces the world to its new royalty. The clear implication there is that Jay Z will be releasing/announcing a new album at the end of this month, and it will have something to do with Tidal’s partnership with Sprint. 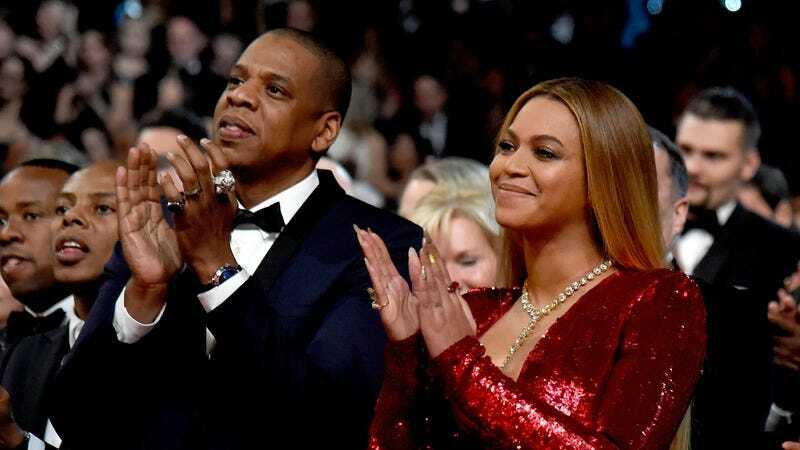 Much like with the twins, though, we won’t know more until Jay Z actually says something—or until June 30.